Our goal at Talent Development Secondary (TDS) is to create middle and high schools that meet all students where they are and take them where they need to be in order to graduate from high school ready for college, career and civic life. While strengthening instruction and raising achievement are at the heart of our work at Talent Development Secondary, we go beyond that to consider the needs of each student. With almost two decades of experience in low‐performing, non‐selective neighborhood schools, and seven years’ experience operating secondary schools in high‐poverty neighborhoods, we have developed a research-based model designed to provide all students with the interventions necessary for keeping everyone on the path to graduation. Our model’s foundation is based on groundbreaking research conducted by the Johns Hopkins University School of Education’s Center for Social Organization of Schools showing that up to 75% of America’s high school dropouts can be identified between sixth and ninth grades by the presence of one or more indicators: poor attendance, poor behavior, and course failure in English or math. Our model establishes small learning communities, where students are supported by a team of teachers throughout the year. Teachers have common planning time to address the needs of students and to take advantage of assets and approaches from cross-disciplinary perspectives. This student-centered team approach is fortified with what we call “acceleration” curricula that is both challenging while simultaneously building basic skills which serves to catch students up to their on-grade-level peers as quickly as possible. Our program develops the talents of students and teachers, building teams that help all students succeed. Talent Development Secondary has been a partner for change in hundreds of schools in cities, suburbs, and rural areas across the country. We work with 42 schools in 14 states, the District of Columbia, and Guam.  Talent Development Secondary works with schools to build a partnership that establishes organizational, curricular, and instructional strategies, plus multiple levels of systematic professional development for faculty and staff. These strategies include a positive climate program, extended class periods, small learning communities, as well as support systems that are customized and aligned to district initiatives and build on the strengths of a school and its existing reform efforts. The Talent Development Secondary middle grades school uses a standards- and Johns Hopkins research-based curriculum in four core subject areas as well as integrated extra help for students that need it. Each Talent Development Secondary high schools has a ninth-grade academy with its own space and administration, plus several upper-grade career academies that blend students’ interest with required and elective academics. 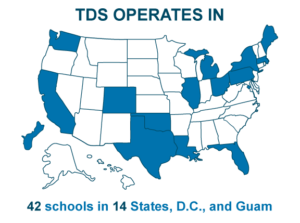 TDS also has the flexibility to incorporate extended day and twilight programs into a school’s program to serve as recovery options and safety nets for students who are not experiencing success.